He dives in two of the Caligula sunken areas, when doing this Lovena uses a diving bell that Leonardo de Vinci designed in the earlier 1500s. Halley developed a diving bell that would have glass on top to help admit light to those under the surface. Then he added barrels to it to help replenish the air that went inside the bell. 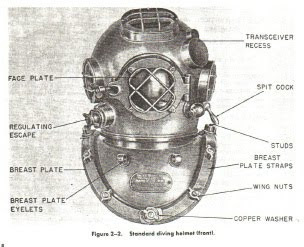 Fradin designed the diving helmet that was shaped like a bell and had a air container that would connect to the divers back. Gauzen designed a diving machine that contained a metallic helmet that would be strapped to a leather suit using metallic tape. Significance was that the bottom of the suit was open. 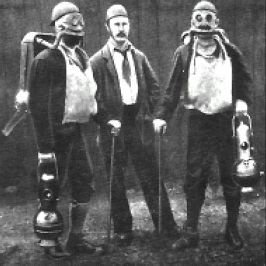 He was an English merchant that developed the first fully separate diving rig that had compressed oxygen. The first underwater camera was invented. The U.S. Burea of Construction and Repair were the first to introduce the Mark V Helmet. It was known for, "underwater work horse for deep sea diving". 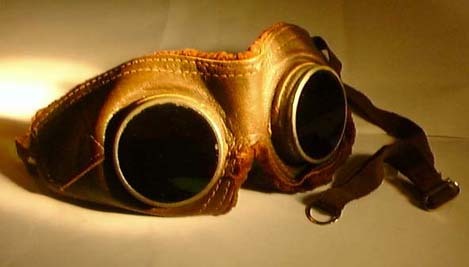 He pioneered rubber goggles with the glass lenses. Near the end of that year major supplies of fins, face masks, and snorkels were commonly used. Expansions of the technical diving including full face masks, voice communications, and propulsion systems.